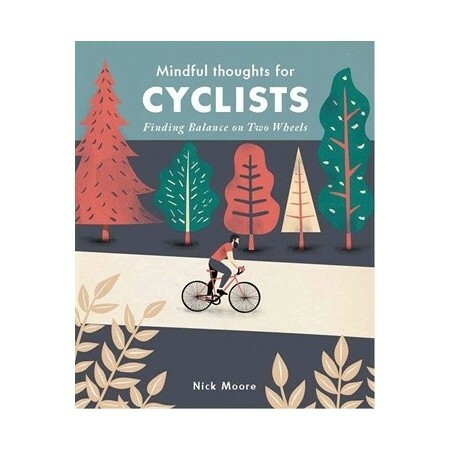 From the pleasure of riding down a hill to finding the upsides of a puncture, Nick Moore steers us on an enlightening journey through the true value of riding a bicycle. Cycling is about more than competitive racing, lycra, and physical endurance; it’s about joy, meditative wonder and spiritual enrichment. 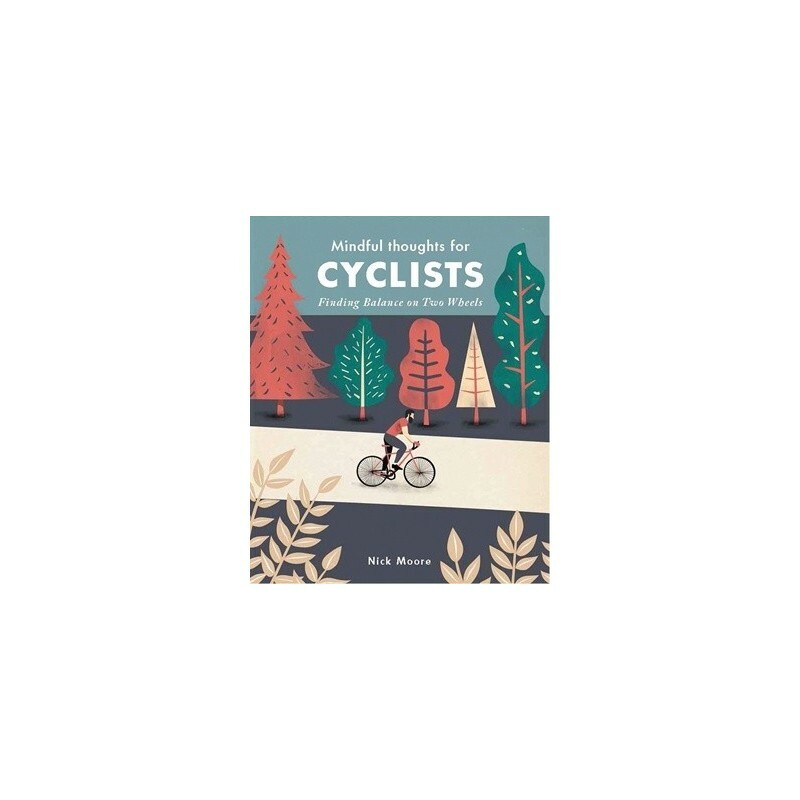 Mindful Thoughts for Cyclists presents a series of focused meditations on why and how cycling can be a powerful practice of mindful awareness. Written by Nick Moore. Hardcover. Colour illustrations. 160 pages. 13.5cm x 11cm.